Morgan Sullivan is a youth sports coach. He has coached his daughter and sons in multiple sports, and is an avid student of coaching. He also shares coaching wisdom on his blog and in his Facebook group Coaches Corner. Treat all the kids equally – your child shouldn’t have to be 50% better than the next kid to earn a spot – If they earn it, they earn it! Morgan’s 5 year-old son was running the game-winning touchdown, and his shoe came off and he stopped. They lost the game and Morgan ran out and yelled at his son. 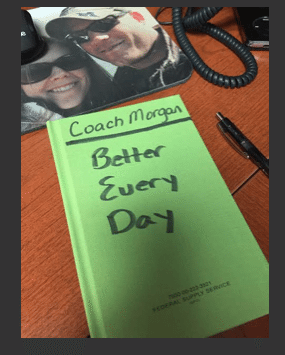 Morgan realized he had lost perspective, apologized to his son and the team, and learned to keep perspective during games. The less talking the coaches do and the more playing the players do, the better it will be for everyone. A quick demonstration goes a long way. Use stations. Run from station to station. Mistakes are learning points. We want mistakes. You only get better by making mistakes. Morgan had some scouts come to watch him in a high school game and he gave up 7 runs and only recorded 1 out. Morgan’s mom did a great job afterwards of keeping things in perspective and reminding him that this doesn’t define him. Morgan’s best coach had great passion and loved hardwork and fun. 3 P’s – Prepare, progress, push. During practice – Push your players to the point of uncomfortable but attainable. 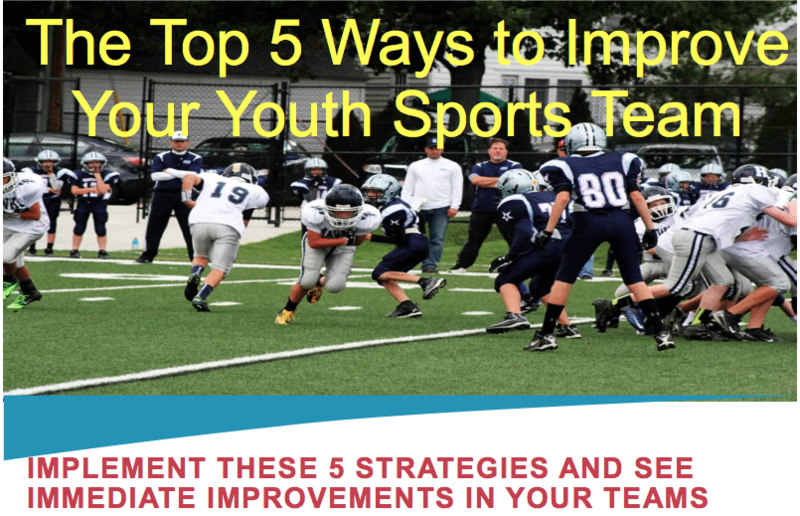 This entry was posted in Podcasts and tagged in Aspen Institute, athlete, baseball, baseball coach training, basketball, basketball coach training, building culture, Caz McCaslin, championship culture, Changing the Game Project, changingthegameproject.com, cheerleading, coach, Coaching, coaching podcast, coaching your own child, coaching your own kid, coaching youth, coaching youth sports, culture, dad, dad coach, daughter, ESPN, football, growth mindset, gymnastics, hockey, iYouthFootball, iYouthFootball.com, John O’Sullivan, lacrosse, mental toughness, mental toughness kids, mlb, mom, mom coach, Morgan Sullivan, national alliance youth sports, nays, NBA, NFL, Parenting, pca, peak performance, podcast, podcasts, positive coaching, Positive Coaching Alliance, positive culture, Project Play, soccer, soccer coach training, softball, son, sports, sports coach training, sports parent, sports podcast, sports psychology, sports specialization, swimming, team culture, TeamSnap, Upward Sports, Upward Stars, volleyball, winning, Winning Youth Coaching, Winning Youth Football, youth, youth coaching, youth sports, youth sports podcast.